The folks at Mountain Buggy and West Cost Kids we’re kind enough to set us up with a Mountain Buggy nano travel stroller for our trip! The nano is an award winning, super lightweight and compact travel stroller. 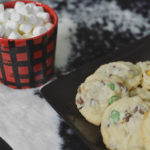 This was our first trip as a family of four on a plane and we were not traveling light AT ALL…we had three suitcases, three carryons, two toddlers, the stroller and a partrige and a pear tree. (Just kidding about the last part!) Anyway with that load, the last thing we needed was to have to lug around our large everyday stroller so the lightweight nano (weighing less than 13lbs) was perfect for our trip. Here’s a run down of our experience! When I picked up the stroller, I was amazed at its light weight and compact box. Once I opened the box, I was even more impressed as it was folded inside its very own travel satchel! Now lets get into the folding system which the nano is known for…it’s super easy! You simply press in the two buttons along the side of the sunshade, collapse the stroller down and voila! You’re locked and ready to go! With running around the airport, checking in, going through security etc. this quick and easy folding system is perfect especially if you have a family with multiple children. 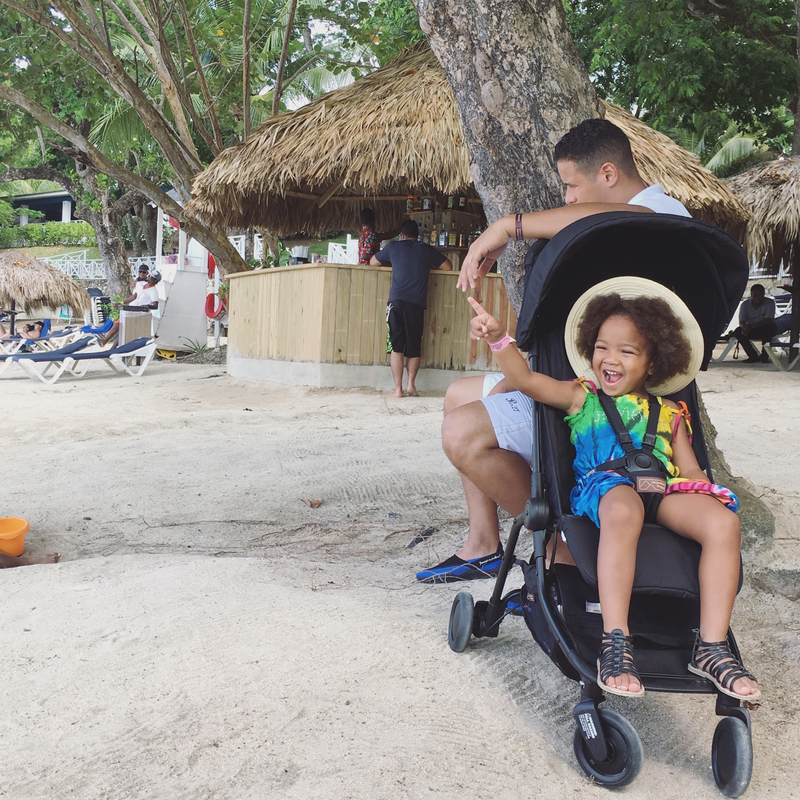 As we carried on with our trip, the more I fell in love with the nano…it’s truly the travellers stroller. It’s so compact that we were able to fit into the carry on luggage space on our plane! 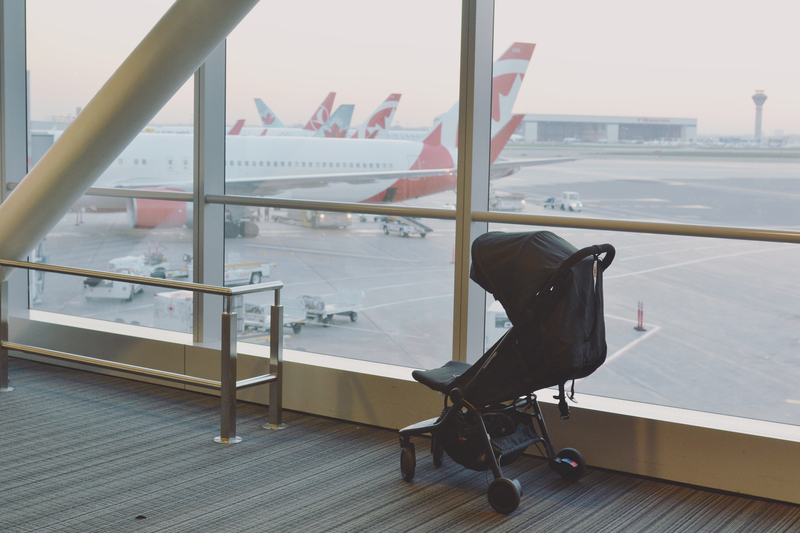 The stroller measures 21 x 12 x 20″ when folded so it can fit into a majority of the carry on spaces on planes, trains, and buses making travel with your baby a breeze! This was a bonus for me because I’m paranoid about losing or having our stroller damaged by handlers. Being able to have our stroller with us certainly was a relief. The stroller itself is compact even when unfolded. It could seat both Vahna and Scarlett comfortably. Having such a compact stroller was quite helpful while browsing through small shops and moving through restaurant aisles on the resort. If space was tight, we were able to collapse the stroller and place it beside our table taking up little space. Some other great features including a ample sized sunshade (perfect for keeping the Jamaican sun off of the girls faces) which is also available in ruby red or blue. The girls loved the comfortable seat. The fact that it can fit both girls who are two years apart shows the Nano can grow with your baby over the years . The seat is reclineable and easy to adjust making it suitable for relaxing and napping. 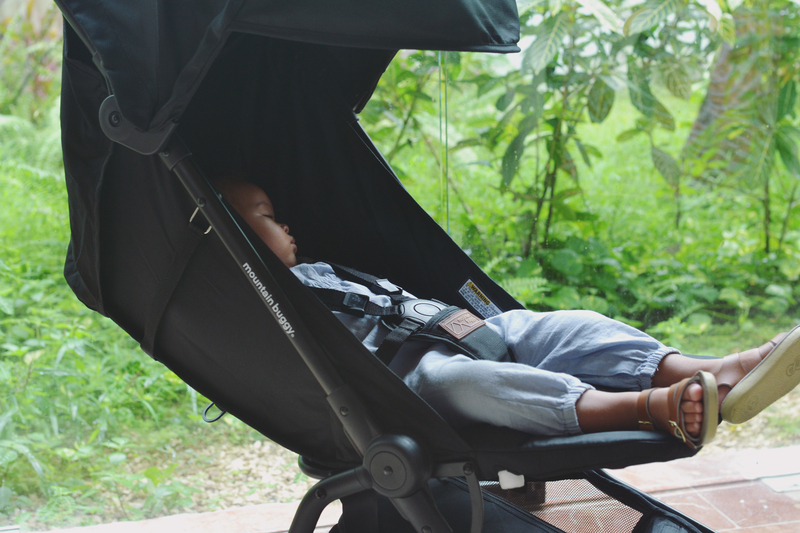 With the combination of the Jamaican heat, sunshade, and reclined seat, Scarlett and Vahna were able to easily fall asleep while in the stroller and were able to stay down for quite a while. My least favourite feature of this stroller is the the five-point padded safety harness. The harness is easily adjustable and the buckle has an single push button design. I gather this was designed keeping in mind of its ease of use for travel. While I can appreciate that thought, it’s almost too easy to use because while Scarlett is in the stroller, Vahna loves to play mommy and would keep pushing the button releasing the straps. Another aspect that I wasn’t too keen on is the pads for the shoulders are loose and not able to be secured on the strap. So to give you an idea, when getting into our resort bus at the airport in Jamaica, I folded the stroller however I didn’t have the straps locked into the buckle and one of the pads fell off the strap. I would have totally missed it if Jason hadn’t pointed it out to me. The stroller has four 6″ EVA tires with rear wheel suspension and front wheels which are lockable allowing the nano to be easily maneuvered not only on flat surfaces but also on uneven surfaces. 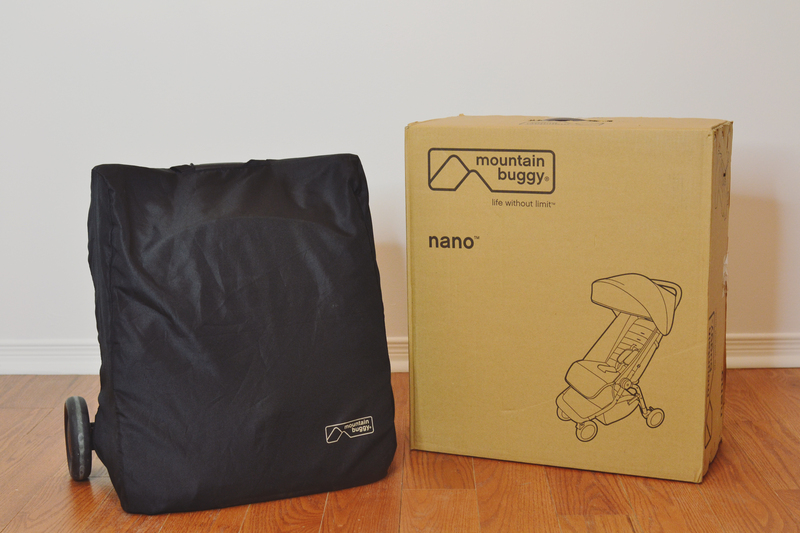 For travelling families with infants, Mountain Buggy offers a lie flat newborn solution with the additional cocoon accessory allowing the Nano to be used with your brew bundle of joy! Overall the Mountain Buggy nano was a hit on our vacation. It’s compact yet roomy design, easy fold and details such as the shoulder strap really made travelling with our toddlers easy. 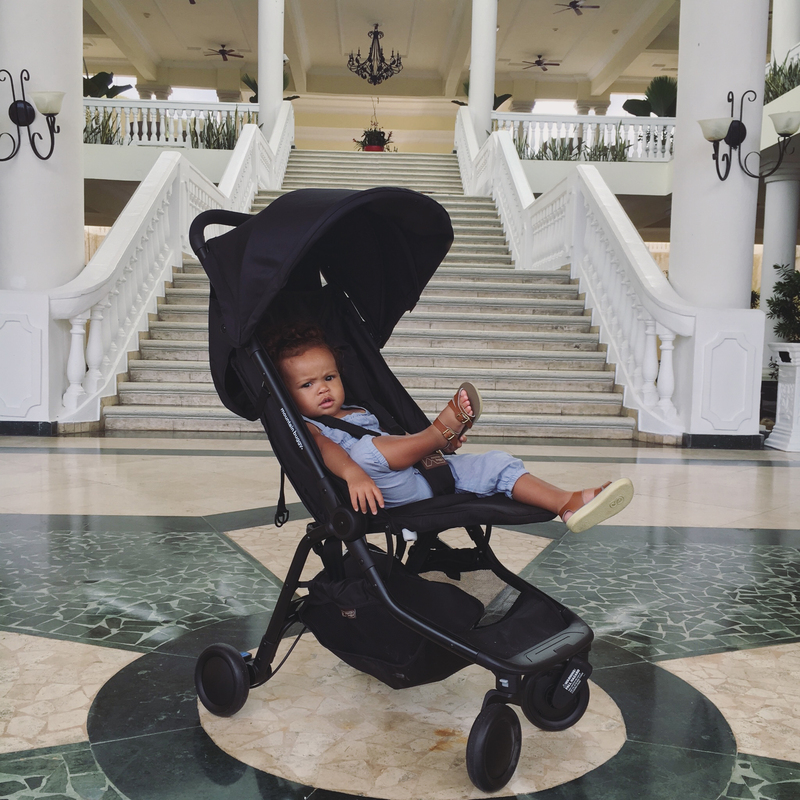 It’s well worth the price as it can grow with your baby as well as double as an everyday stroller with its add on accessories. You can snag your own nano at West Coast Kids here! My rating: 4.5 hearts out of 5! ALW approved!